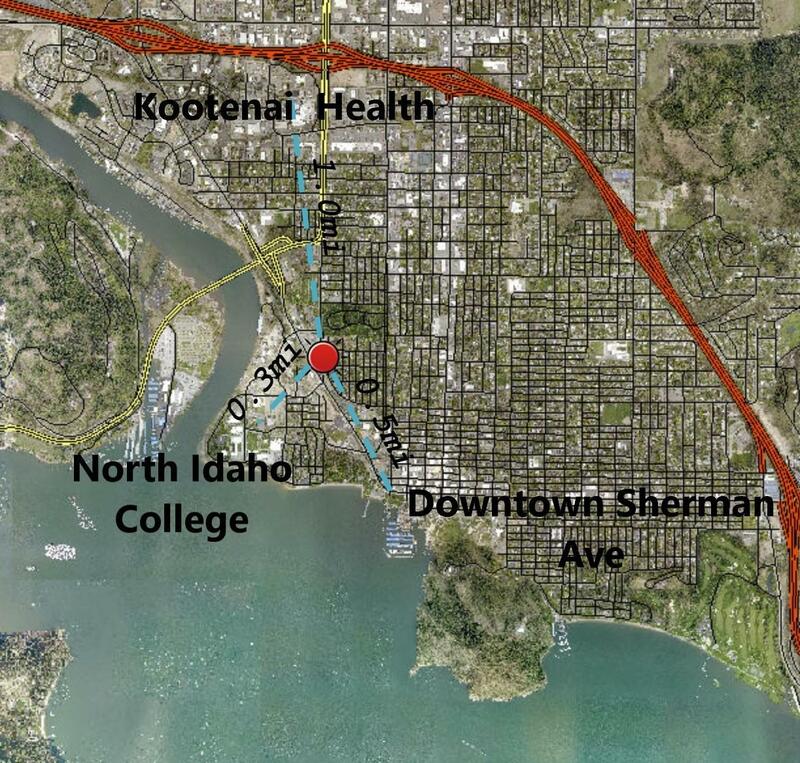 Rare Downtown Coeur d'Alene Development Opportunity! 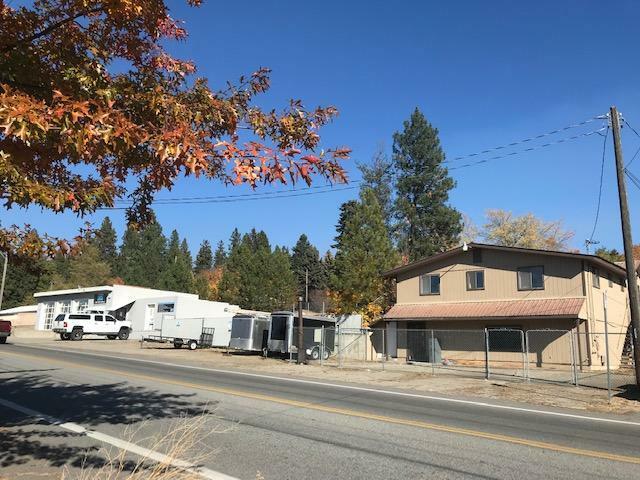 Four 50x119 city lots, C17 Zoning, Spokane River views with a second story design on upper level of property bordering D st. Minutes Walk to North Idaho College, Kootenai Health, Coeur d'Alene Lake, Downtown Shops and Restaurants. 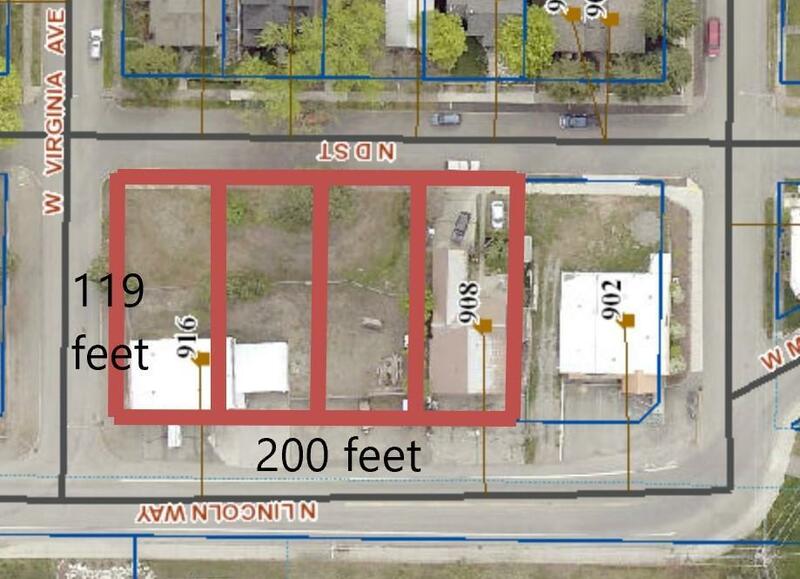 Develop now or keep 2 existing buildings as rentals while you plan. Including 916 Lincoln Way featuring a 3 bay shop with office space, bathroom, fenced yard and off street parking. As well as 908 Lincoln Way a commercial space, bathroom and fenced area. 909 D st set up as a residential rental apartment 4 bedrooms 2 baths with private yard and view balcony. Both units undergoing extensive renovations. Business not included. Owner agent. Listing provided courtesy of Century 21 Beutler & Associates. © 2019 Coeur d'Alene MLS. All rights reserved. The data relating to real estate for sale or lease on this web site comes in part from Coeur d'Alene MLS. IDX information is provided exclusively for consumers' personal, non-commercial use and may not be used for any purpose other than to identify prospective properties consumers may be interested in purchasing. Information is deemed reliable but is not guaranteed accurate by the MLS or Prime Real Estate Group.Data last updated: 2019-04-19T16:03:28.453. © 2019 of Spokane Association of REALTORS­® MLS. All rights reserved. Listing information courtesy of Spokane Association of REALTORS­® MLS. IDX data is provided exclusively for consumers' personal, non-commercial use, and may not be used for any purpose other than to identify prospective properties consumers may be interested in purchasing. Data is deemed reliable but is not guaranteed accurate by the SARMLS. Data last updated 2019-04-19T16:20:38.377.